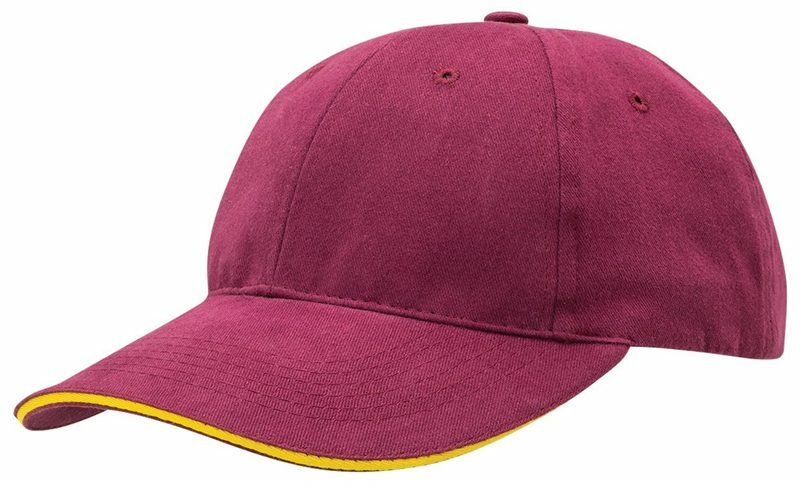 The custom Ottoman Cap is designed with stretchable fabric that withstands becoming misshapen. Nationwide shipping and low minimum order quantities. Planning out your next sporting event? Need a promotion that will make your event extra special? Well, this promotional cap will definitely take your marketing to the next level. We bring you the customised Ottoman Cap. With the Ottoman Cap, your employees will be playing that team building game in style. This is a promotional item that they’ll definitely be using for many occasions, and they’ll be thanking you for it. The promotional Ottoman Cap looks like your ordinary cap at first glance. But upon closer inspection, you’ll see what makes this promotional item a little more special. The material used to make this cap is ottoman fabric. Usually used for more formal clothing, the ottoman fabric has a ribbed texture which is a mix of spandex and polyester. What we’ve done with the branded Ottoman Cap is take that style and applied it to this promotional product. The result is a unique item that is very easily lovable and appreciated. 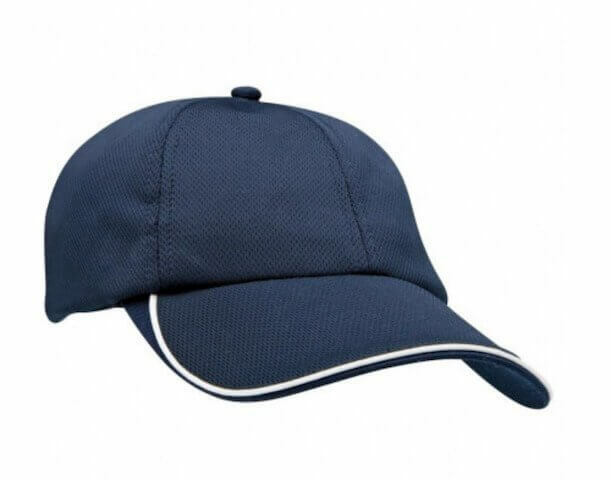 Other features include the well-loved six-panel design and pre-curved peak. To ensure comfort, we also put a padded cotton sweatband inside to help absorb sweat. At the back is a velcro enclosure so anyone can adjust the popular Ottoman Cap to their preferred fit. 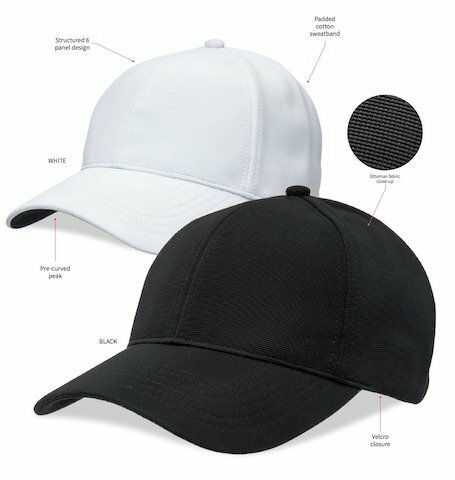 Being true to staying simple, this budget priced Ottoman Cap comes only in two colours – black and white. Either colour would look good with whatever design you have, so anytime you’re ready with your design, send it to us. Be sure to let us know how you’d like it etched on the cap. You can choose between printing or embroidering. The personalised Ottoman Cap is also very affordable and is sure to fit a tight budget. 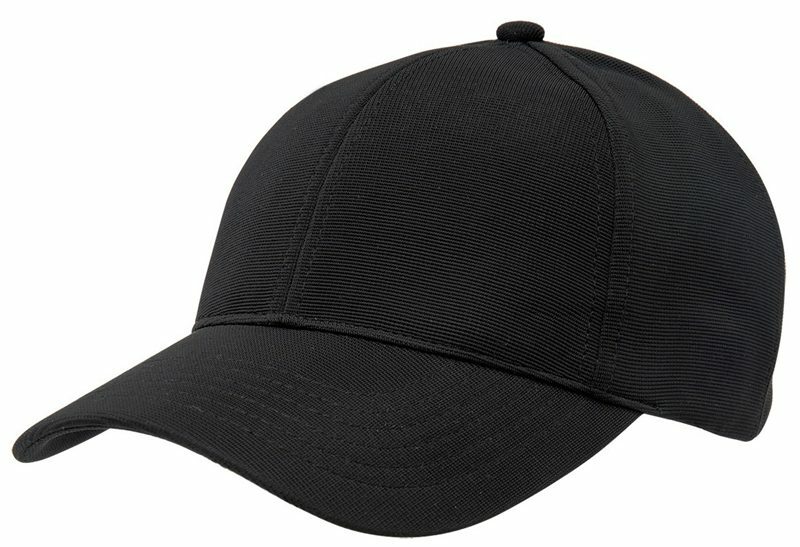 If you’d like to see another fast moving seller, check out the Premium Brushed Heavy Cotton Cap. Want a rugged yet elegant look? 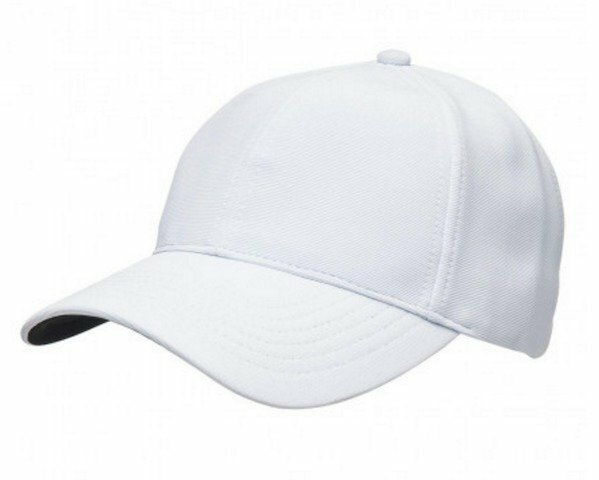 You cannot go wrong with our promotional Ottoman Cap, a great choice for outdoor parties and events. Give someone the red carpet treatment with our Standard Foiled Stars. For more ideas, visit our lineup of customizable sweets and treats. Our customer service representatives are standing by. So if you have any questions, hit us up for live chat, or simply dial 1300 008 300.